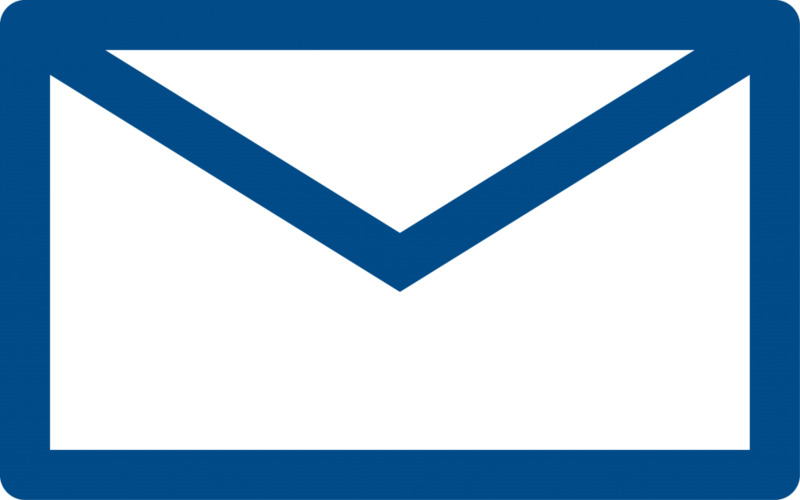 During that time you can email us using the email advice button below and we will get back to you when the office is open. 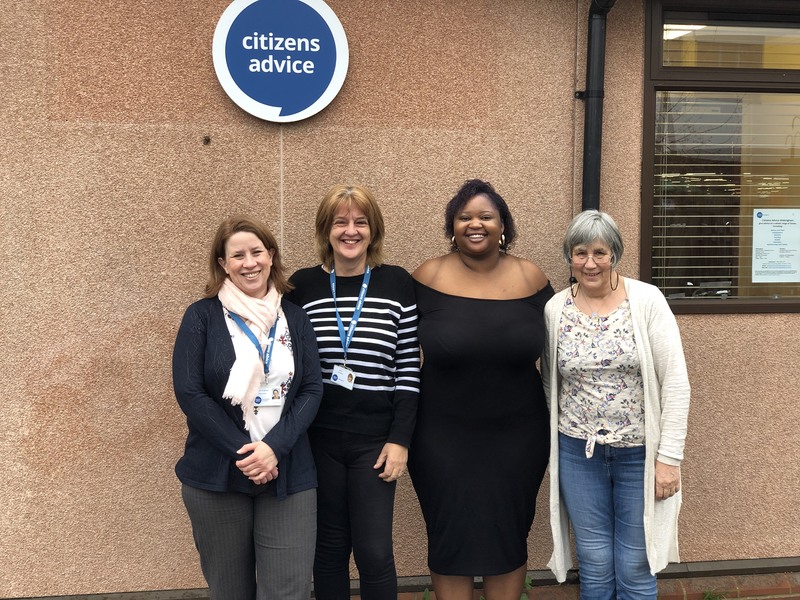 At Citizens Advice Wokingham we help people find a way forward – whoever they are and whatever their problem. 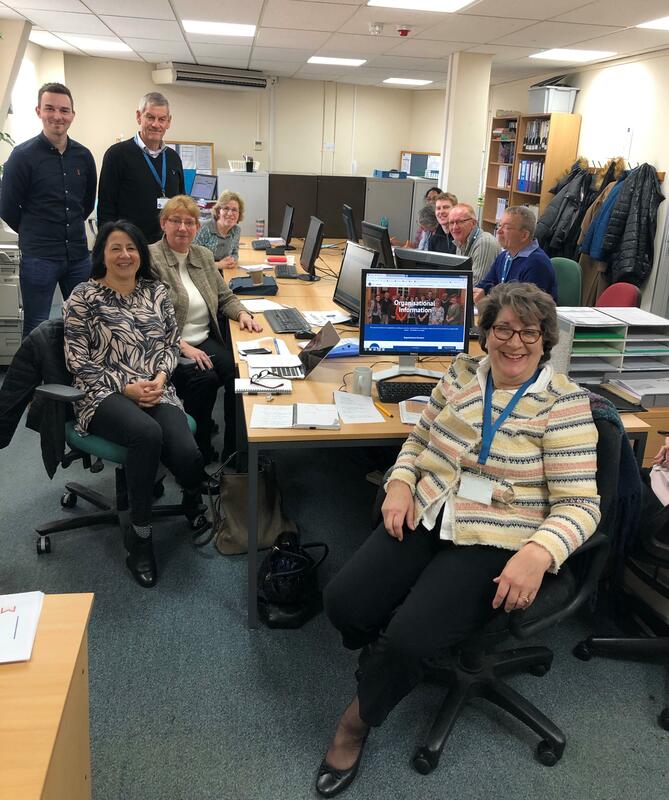 The information and advice we provide is independent, confidential and impartial and we use the evidence of our clients’ experiences to champion a change in policy and practices at a local, regional and national level. 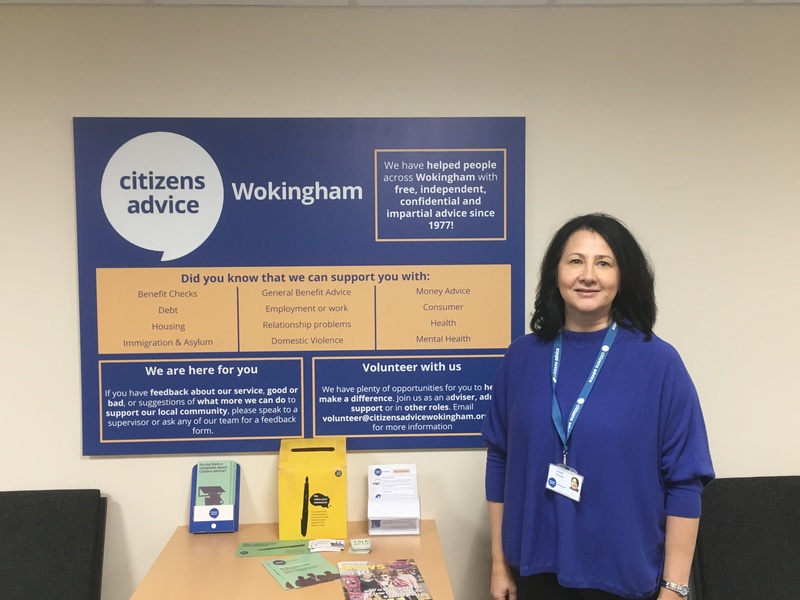 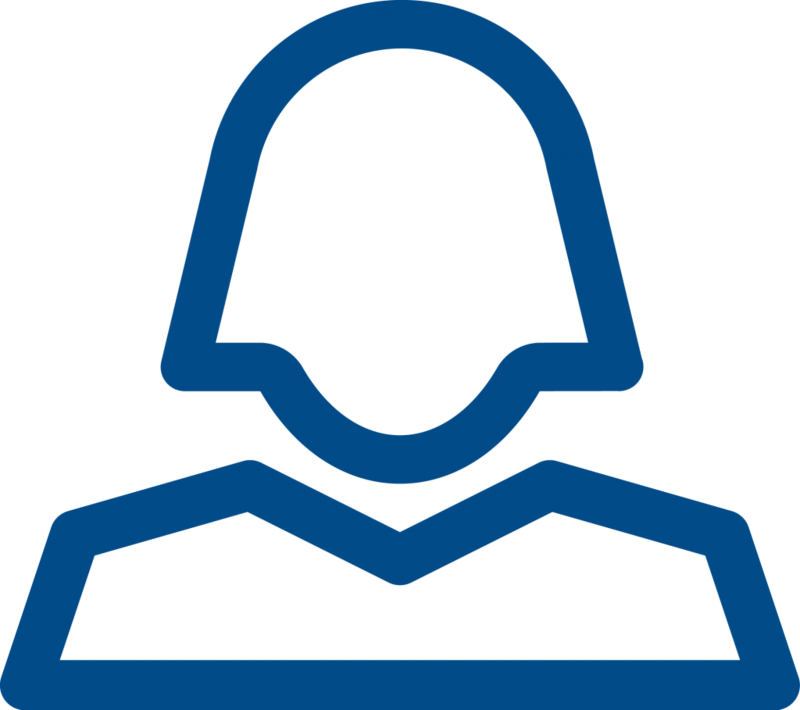 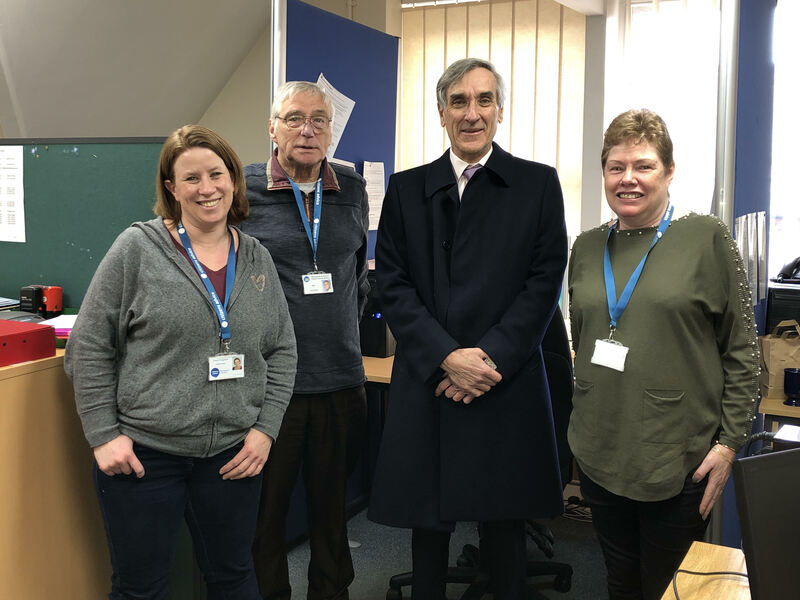 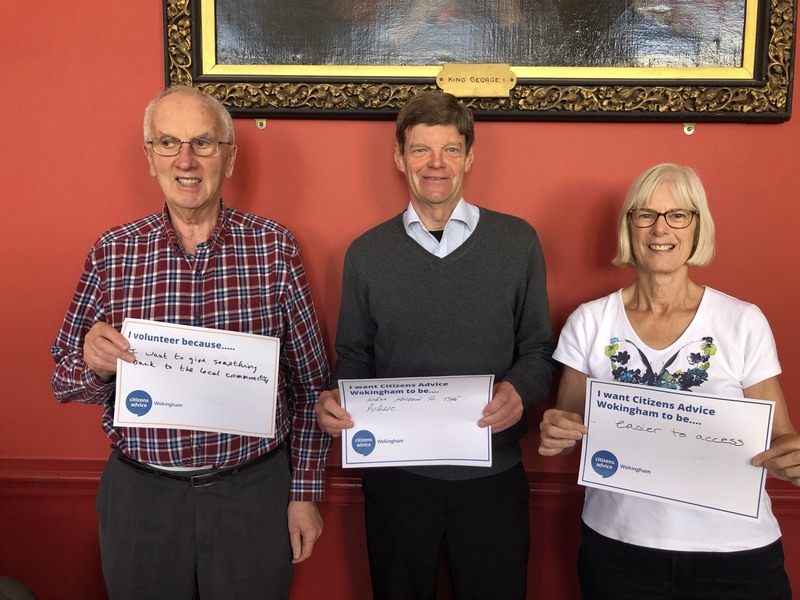 Citizens Advice Wokingham is a registered charity, working hard to ensure people across Wokingham have access to the information and advice they require. 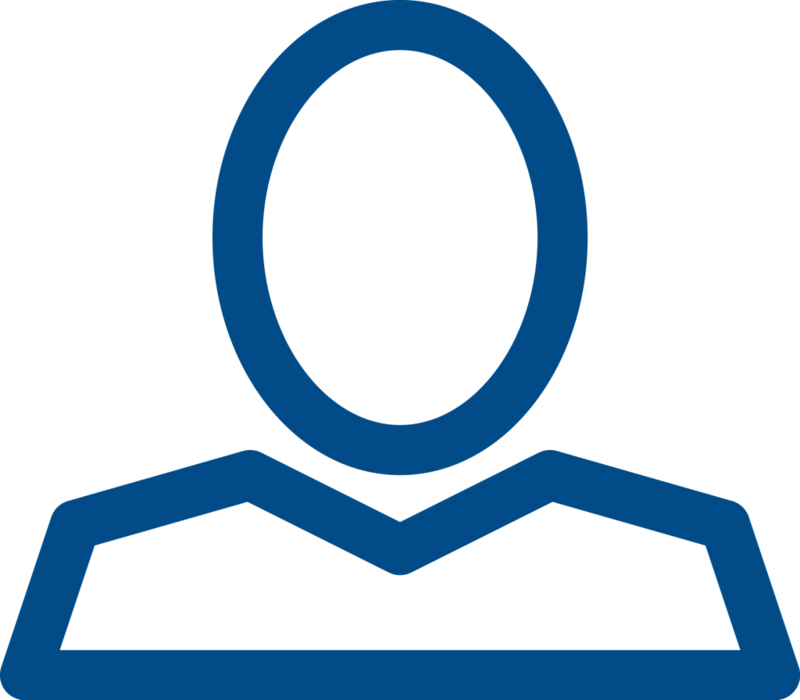 Our priority is to empower people to resolve their money, legal, consumer and other problems that are affecting them. 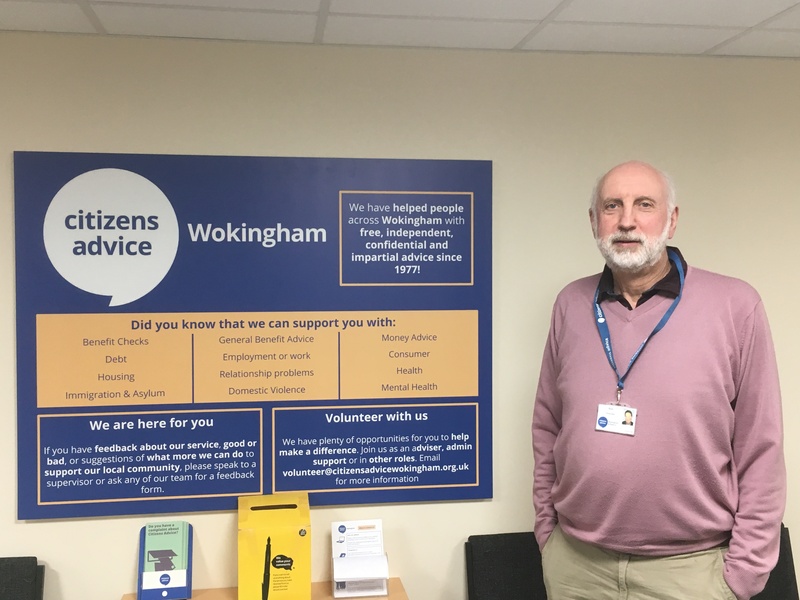 Volunteering is also an important part of our charity – supporting individuals who want to make a difference in their community in a variety of roles including advice and administration. 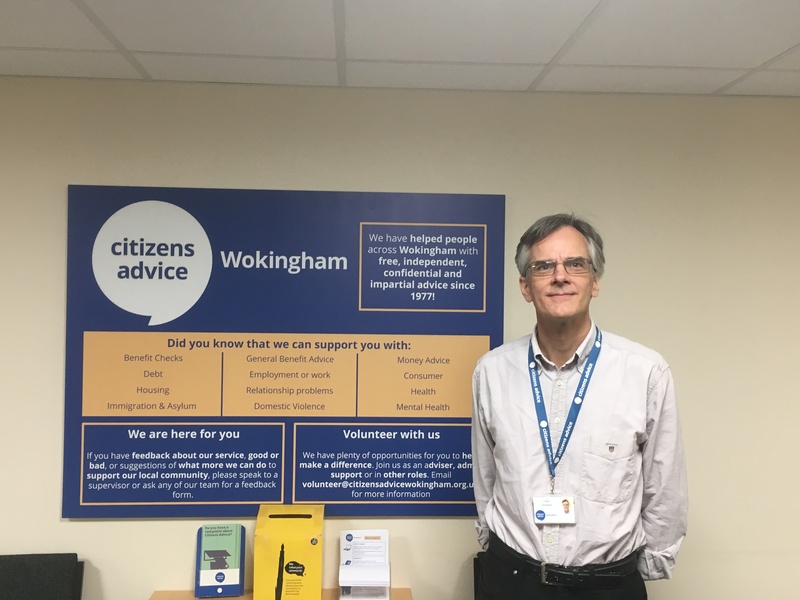 We have two main offices at Citizens Advice Wokingham and a telephone adviceline. 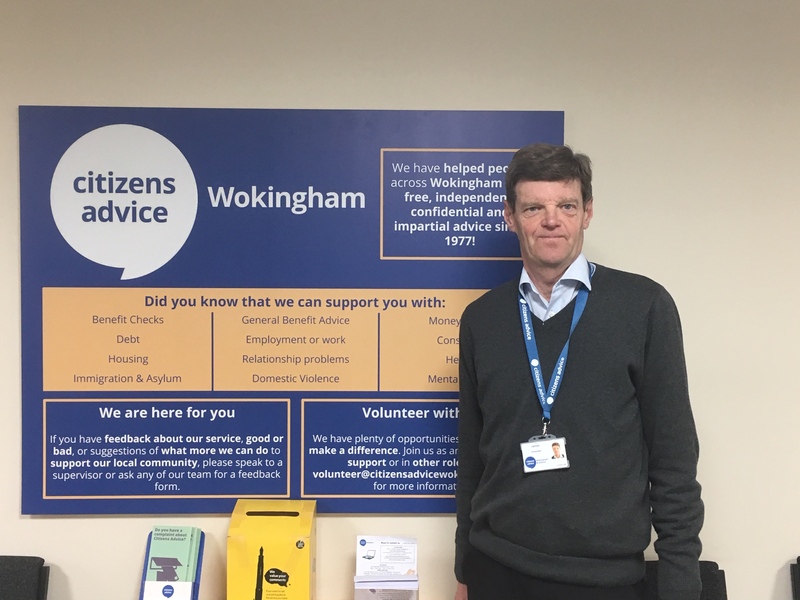 Our Wokingham Town Centre office is open Monday-Thursday 9am-3pm and Friday 9am-1pm. 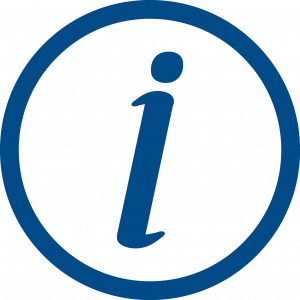 You can find us off Denmark Street near to Argos. 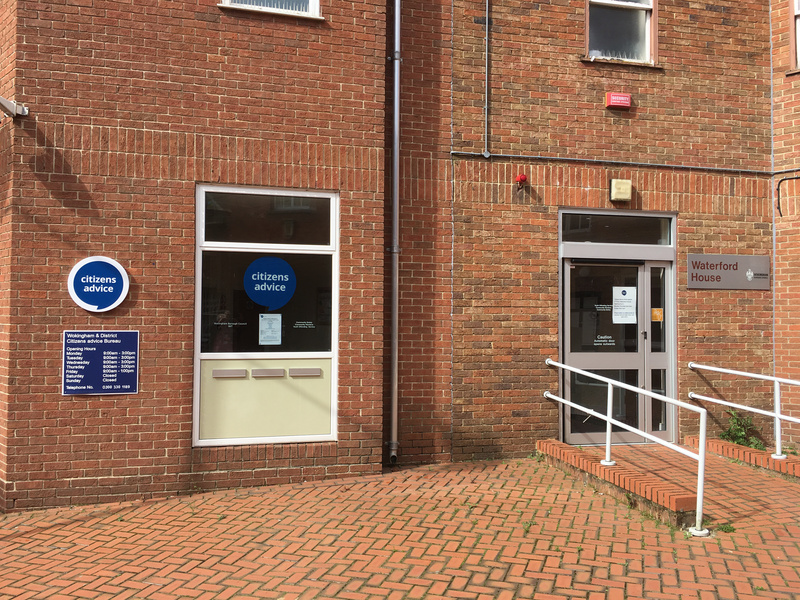 Our Woodley Town Centre office is open Monday and Wednesday 9.30pm-3.30pm. 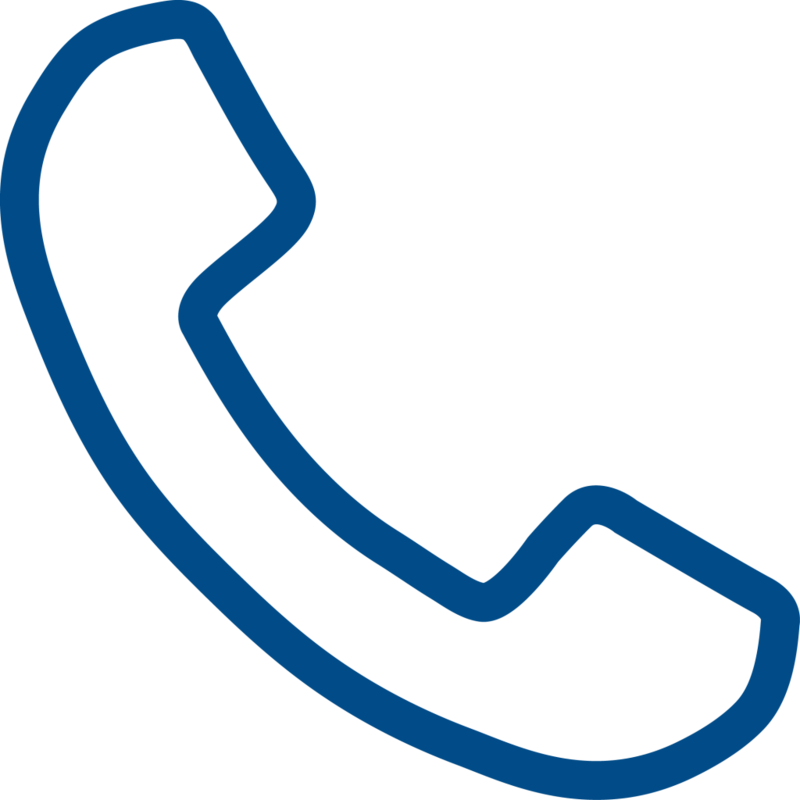 It is also open on a Tuesday 9.30pm-2.30pm for Universal Credit queries only. 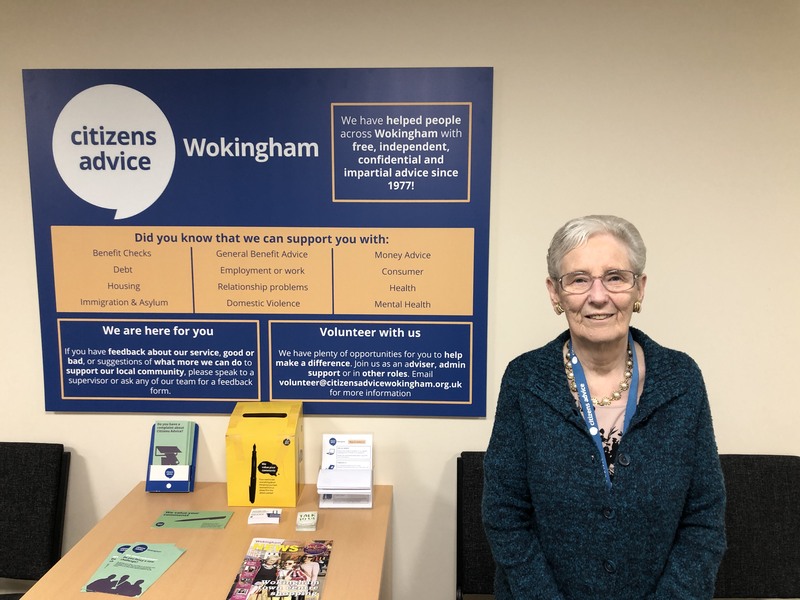 You can find us next to Woodley Library near to Lidl.